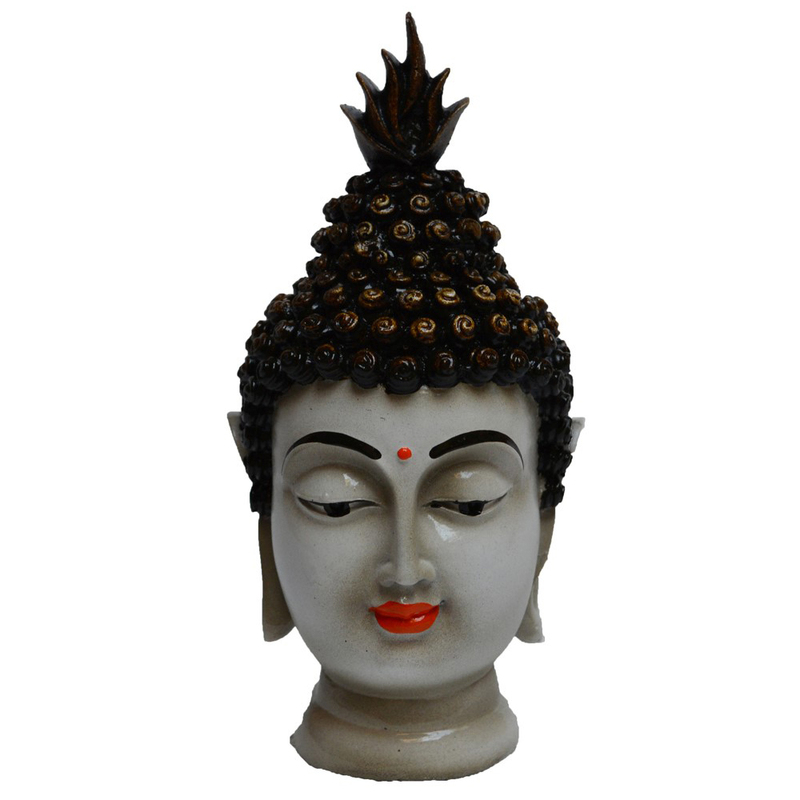 The Buddha head has an excellent finishing which is shiny and sleek with vibrant colors. 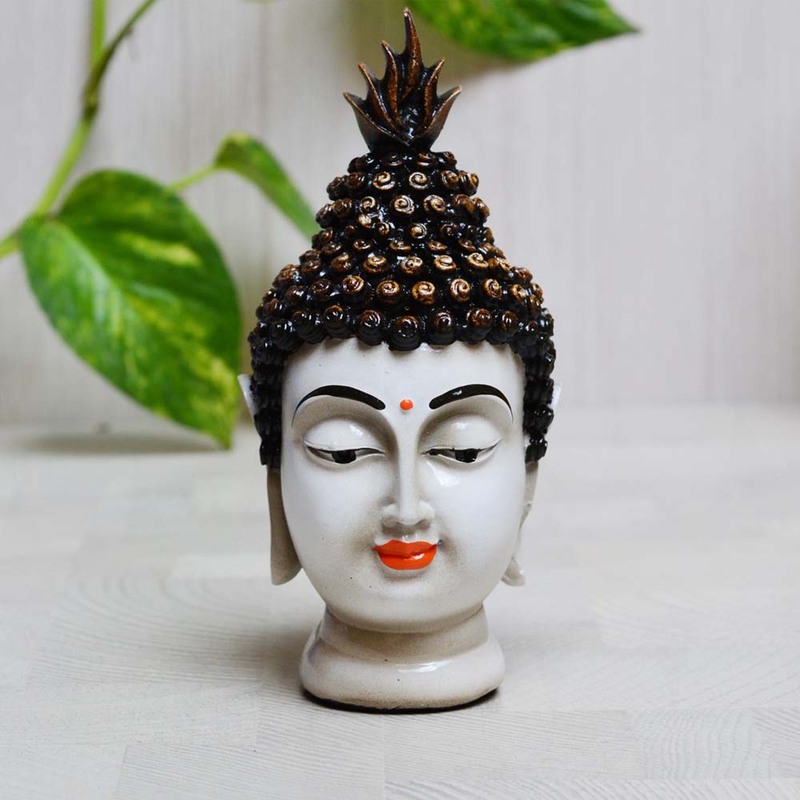 The Fine crafted Buddha Head aims at bringing tranquility, wealth, Read More..love and happiness everywhere around the house. This is a royal piece of art work, finely crafted by the best craftsmen who can turn dreams into reality. 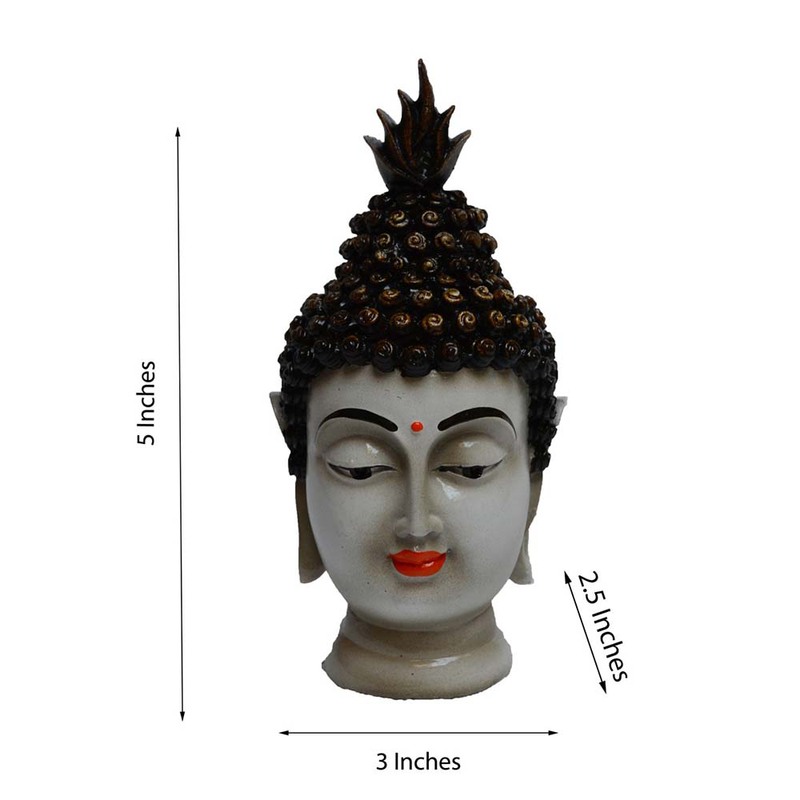 This status also serves as a great gifting option to your friends and loved ones. The status has been very finely crafted, keeping the most intricate details in mind which makes it a great piece of work Show Less..